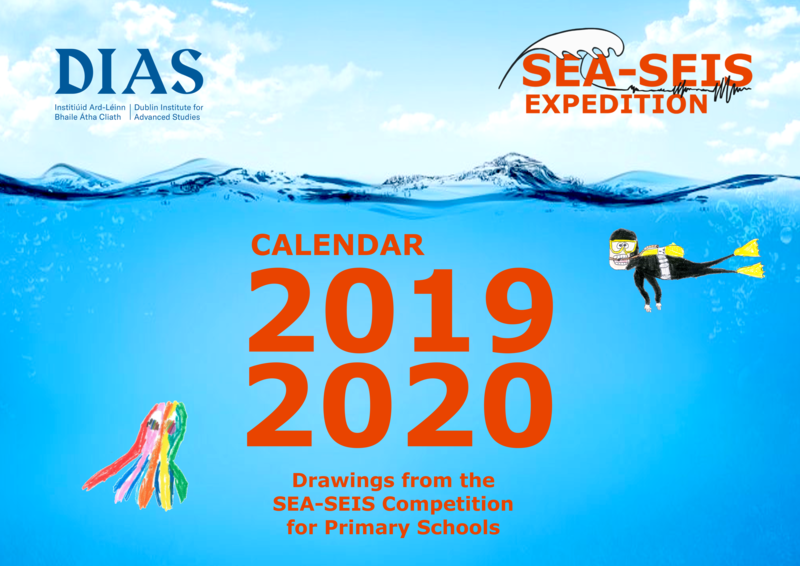 The SEA-SEIS Drawing Competition for Primary Schools ran from October to December, 2018. It was advertised on the SEA-SEIS website and in InTouch (Irish National Teachers’ Organisation’s monthly magazine). 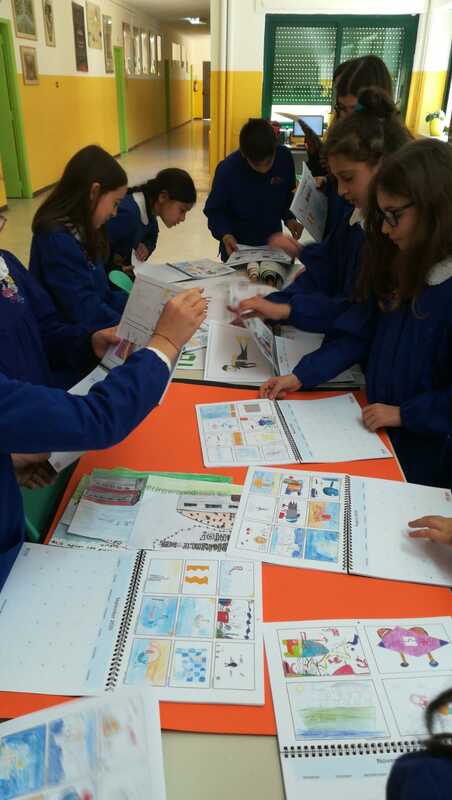 We have received numerous entries from schools in Ireland and Italy. The winners of the competition are listed below. 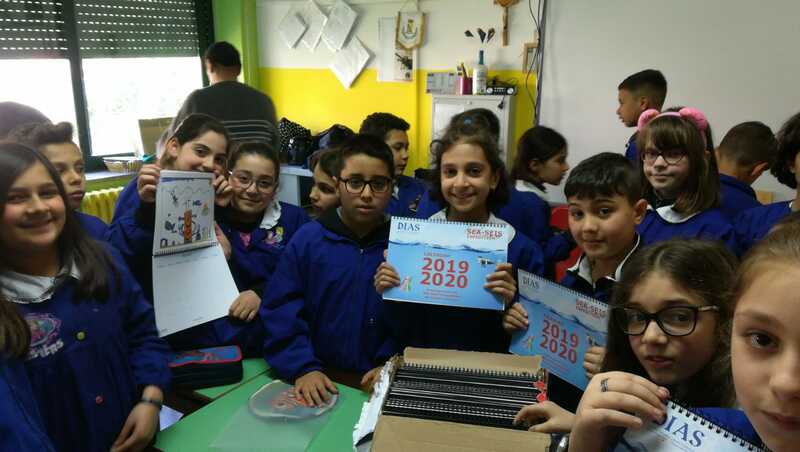 They have all been sent their prizes: the Special Edition, 2019-2020 SEA-SEIS Calendars, celebrating the wonderful art by the students. 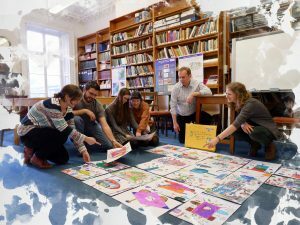 The SEA-SEIS Drawing Competition Jury had an exciting but difficult job of evaluating so many excellent entries. 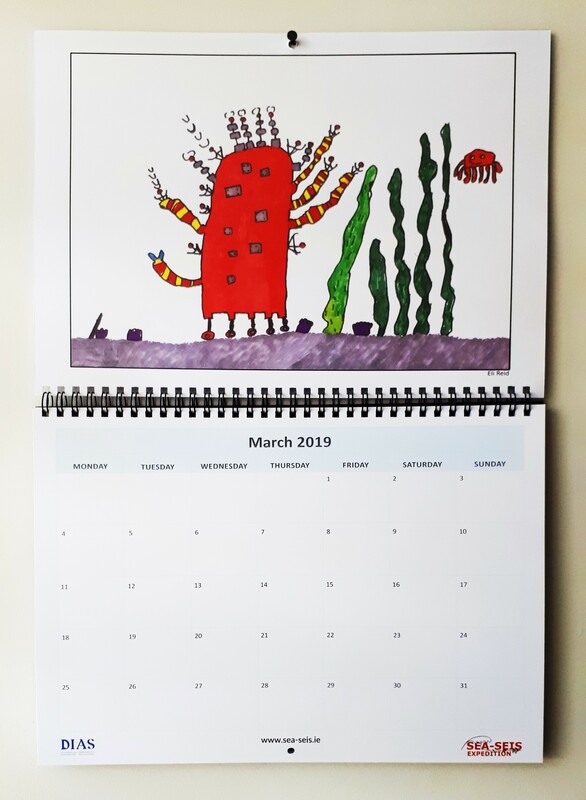 See some of the wonderful drawings in our SEA-SEIS Art video.